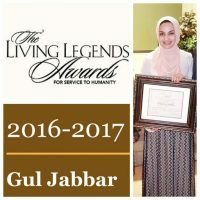 Meet Gul Jabbar recipient of aspiring legends award. The Living Legends Awards for Service to Humanity began in 2006 by Doreen A. K. Hines and her ministry team, while serving as Minister of Music, at the Emmanuel Seventh-day Adventist Church, Ashton, MD. 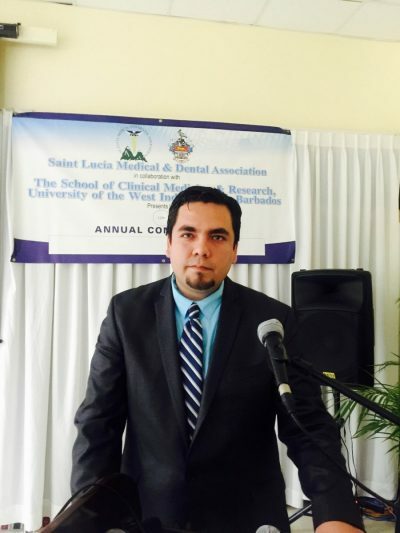 In 2015, after 10 years of phenomenal growth, The Living Legends Awards for Service to Humanity program..
Jesus E. Medina, a second-year medical student at International American University College of Medicine, represented all Saint Lucian medical students in front of more than 150 practicing physicians and was recognized as the first medical student ever to give a presentation.. The “Conductor Of Interactive Learning” (COIL) Program, designed by 2 of our deans, helps develop the Skills and Effectiveness of faculty to engage large groups of students interactively. COIL promotes higher-order- learning and evidence-based- medicine through self-directed- learning that also motivates life-long- learning.